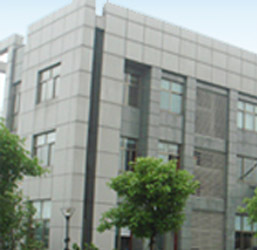 Ningbo Qiyi Precision Metals Co., Ltd.
is located at Ningbo National Hi-Tech Industrial Development at the harbor city of Ningbo on the east coast of China. 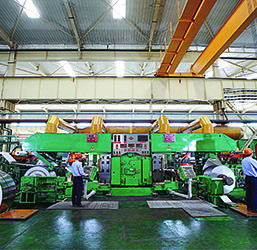 Covering an area of 87,000 square meters, Qiyi is equipped with state-of-the-art equipments, which include 20 High Sendzimir Mills, degreasing cleaning lines, continuous bright annealing furnaces, Skin Pass mills, a Tension Levelers and Slitters and fly shears. 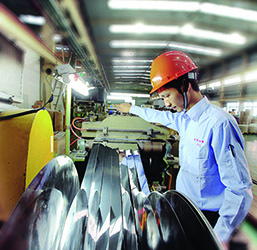 With an annual production capacity of 60,000 tons, Qiyi is specializing in manufacturing of precision stainless steel strips and sheets. It is capable of supplying various types of stainless steel strips in different grades, hardness and surfaces with gauges ranging from 0.05mm to 1.0mm. 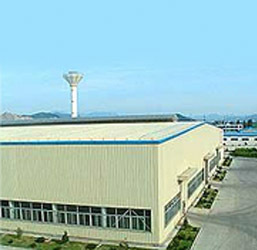 Qiyi has obtained Certificate of ISO 9001-2000 quality system. 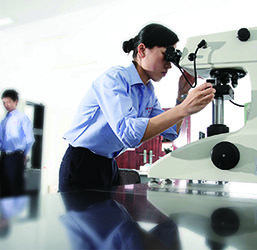 Its products are widely used not only in China, but also in Far East, Mid East, Europe and the U.S. Its products are applied in area such as information technology, medical instruments, computer and peripherals, auto parts, home appliances and so on. 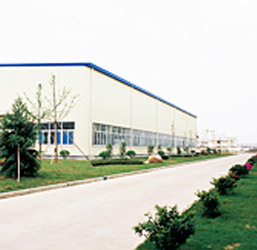 With modern production technology and strong manage-ment expertise, Qiyi is committed to supplying top quality products, on time delivery, and superior services to our clients around the world.